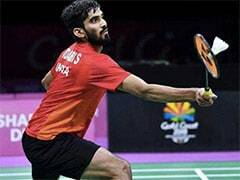 Kidambi Srikanth defeated China's Huang Yuxiang 16-21, 21-14, 21-19 to enter men's singles final in the India Open badminton tournament. 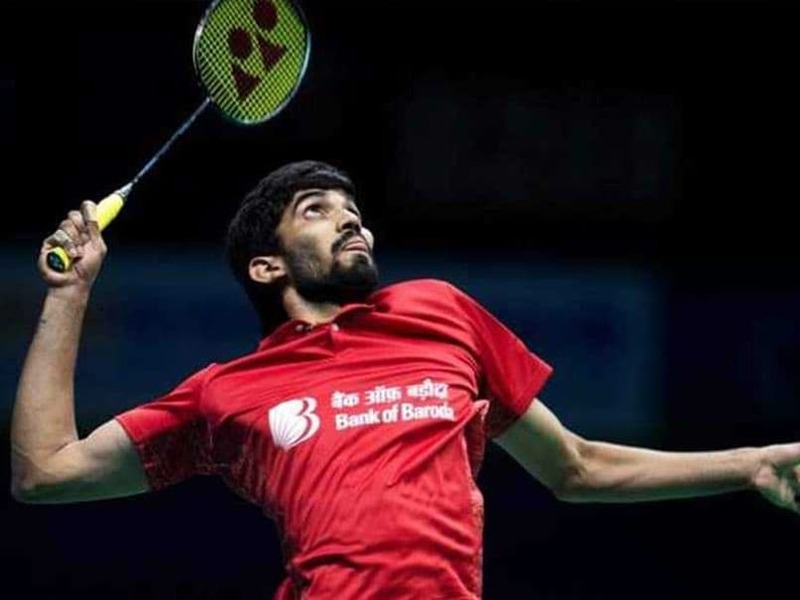 Kidambi Srikanth displayed tremendous grit and bounced back from a game loss to outclass China's Huang Yuxiang 16-21, 21-14, 21-19 to enter men's singles final in the India Open badminton tournament on Saturday. In the summit clash, Srikanth will take on Viktor Axelsen, who registered a 21-11, 21-17 win over India's Parupalli Kashyap in the other men's singles semi-final. In the women's singles semi-finals, PV Sindhu suffered a 21-23, 18-21 defeat to China's He Bingjiao later in the day. 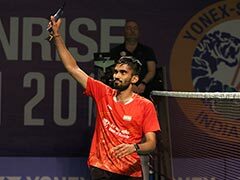 On Friday, 2015 India Open champion Kidambi Srikanth edged past Sai Praneeth 21-23, 21-11, 21-19 in one hour and two minutes for just his third win in eight meetings over the former Swiss Open runner-up. The third seed will face two-time champion Ratchanok Inthanon of Thailand in the finals Sunday. "I think I need to be more patient, I should have taken the first set, it was crucial for me but after losing it, I became a bit nervous. 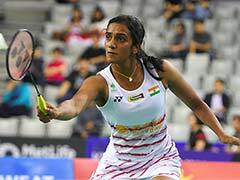 I made crucial mistakes in the second game," Sindhu said. "I did change strategies. She also got lucky with net cords in the first game. I came back and could have maintained the led but I couldn't. She played well." The 26-year-old from Guntur on Saturday eked out a 14-21 21-16 21-19 triumph over China's Huang Yuxiang in an engrossing semi-final encounter. He will face second seed Viktor Axelsen, who beat India's Parupalli Kashyap 21-11 21-17, in the final. "It's been really long since I reached a final. I'm just happy to be here, playing the final again," Srikanth said. "I was trailing in the decided and I am happy to pull it off. I'm happy to come back in the second. It was about keeping the shuttle in. The crowd kept me going in." In the women's semi-final, Sindhu managed to hold a 11-8 lead at the break. She kept the shuttle in play, mixing her strokes to push Bingjiao to commit errors to lead 20-16. But Indian committed a heap of unforced errors to allow the Chinese level score. At 21-21, a lucky net chord put Bingjiao on lead leaving Sindhu frustrated, who sent another one at the net to lose the opening game. The second game begun on an even keel as the duo rode on each other's errors to move 8-8 before Sindhu grabbed a 11-9 advantage at the break. The Indian stayed a step ahead, despite Bingjiao constant threat. At 16-13, a few weak returns from Sindhu allowed the Chinese to level scores. Bingjiao quickly grabbed two points to take two match points. Sindhu then sent the next shuttler to the net to bow out.